Whatever your needs, Maine Drilling & Blasting can get the job done skillfully and smoothly. 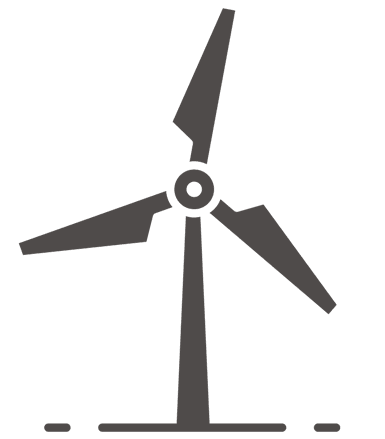 We have professional experience in a variety of energy-related work, including utility, wind, marine, pipeline and geothermal. It’s all about having the resources when you need them and working with a blasting company that offers you proven results on demanding schedules. Get a free drilling and blasting energy project quote! In order to have the correct person contact you for a free on-site evaluation and quote on your blasting project, we need some basic information to start. Please use the button below to submit your project details and we will get back to you as soon as possible. Not only do we have the necessary resources, here at Maine Drilling & Blasting, we have dedicated employees who willingly relocate to get remote energy projects done as quickly and efficiently as possible. 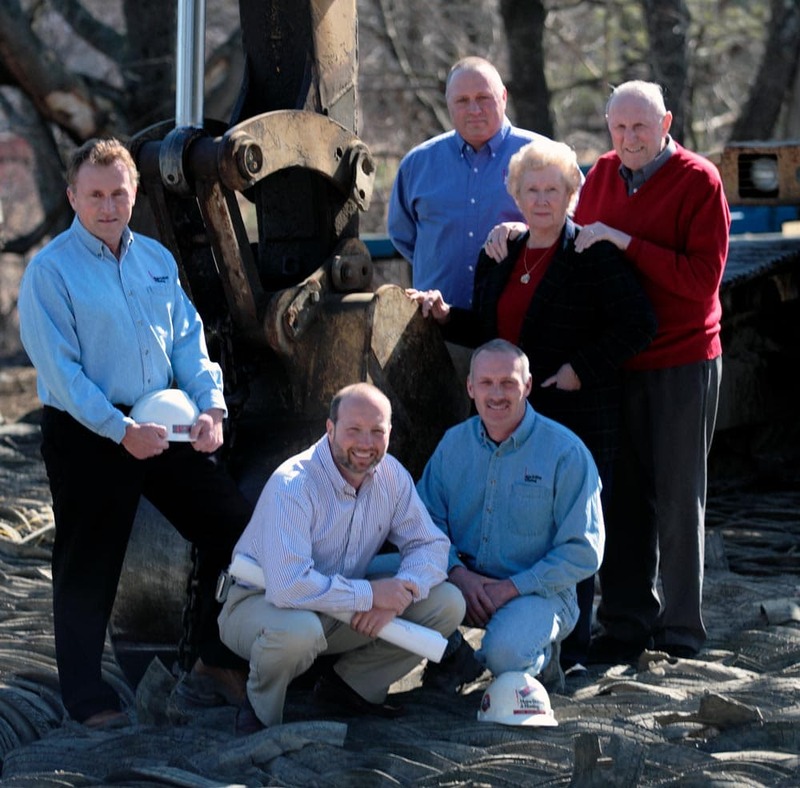 Since 1966, our standards are steeped in the tradition of being family-owned and operated. We’re a close and cohesive group. We’re also all owners. 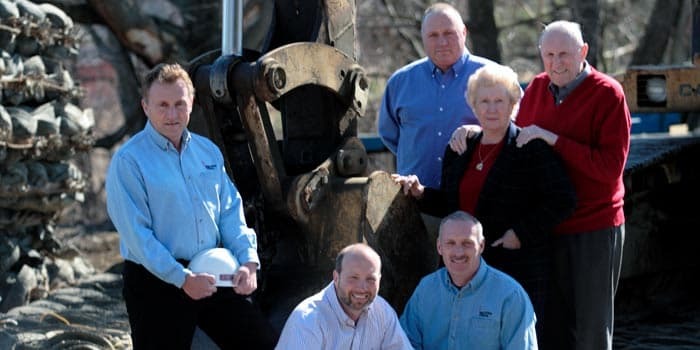 Maine Drilling & Blasting began the transition to employee ownership in 2004, resulting in progressively greater individual responsibility in the work being produced. So, if you need a cost competitive AND expert source for your energy project needs, consider Maine Drilling & Blasting as your drilling and blasting company. We work with the unity of a family and the determination of business owners. Please check out some of the MD&B project profiles listed under these energy work categories. With local resources throughout the Northeast and Mid-Atlantic areas, we are able to meet your needs and accomplish any requirements you have. We are a full service drilling and blasting company, providing pre-blast surveys, drilling, blasting, rock anchors, explosive product supply, public relations, engineering and more. Your true one-stop source. We have remote access capability for almost all terrains including a proven system for underwater drilling and blasting, and an internally-engineered bulk skid to deliver product to backwoods mountain terrains. As work progresses, we constantly optimize drill types and explosive options from in-house sources. Joe Wardwell - Lane Construction Corp.
Maine Drilling & Blasting arrived in Dyer Brook the first of May. The quarry was a new quarry developed specifically for the MDOT I95 Island Falls to Oakfield reconstruction. The project required 150,000 yards of dense graded aggregate and 40K hot mix stone. Getting the quarry up and running was vital to meeting a very aggressive schedule to complete 7 miles of full reconstruction. The Lane goal is to complete all work in 2013, deadline October 5th. MD&B's first shot was June 3rd, and crushing commenced on June 11th. Drilling and blasting work was continuous until August 19th. The professionals at MD&B partnered with Lane with public hearings and preblast surveys. When more drills were needed to meet production, they moved in, accommodated, and moved this fast-paced project to the finish line. Thank you, MD&B, from Lane Construction Corp."